*There is enough support in the South Carolina legislature to remove the Confederate flag from the state Capitol grounds, according to number crunching from South Carolina’s Post and Courier. 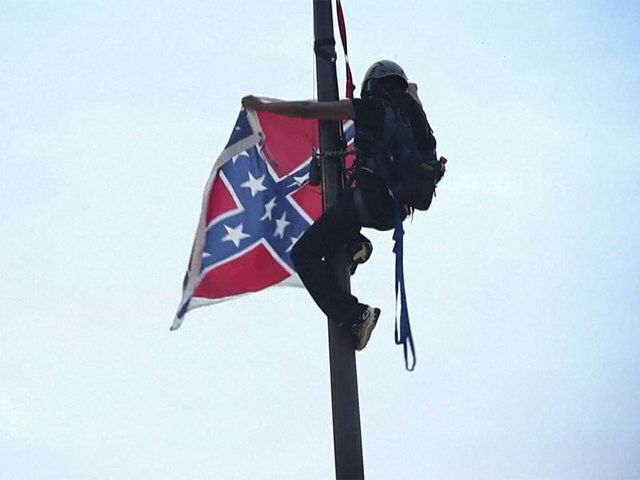 Their poll’s finding, released Monday afternoon, found that at least 33 state senators and 82 house members, support removing the flag. That meets the two-thirds majority in both chambers required to remove the flag. Renewed fervor to remove the flag follows the shooting rampage at Emanuel AME Church in Charleston earlier this month that left nine dead. The alleged shooter, Dylann Roof, had posted numerous photos of himself wearing or posing with Confederate flag insignia. 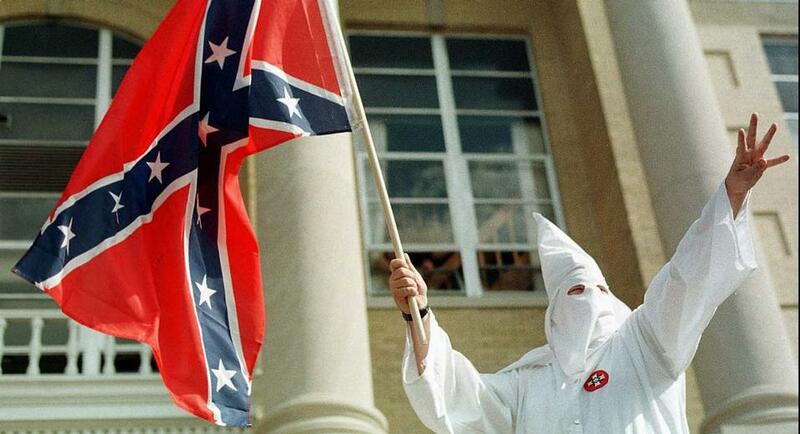 Meanwhile, the Loyal White Knights of the Ku Klux Klan’s Pelham, North Carolina chapter have reserved the Statehouse Grounds in South Carolina for a rally next month, Politico reports. “It’s part of white people’s culture,” he added. Brian Gaines, who runs the South Carolina Budget and Control Board, which oversees reservations, told Politico that the group submitted the request on June 23 and, because his office allows any group, regardless of ideology, to reserve the grounds on a first-come, first-serve basis, the KKK will be able to hold its rally.